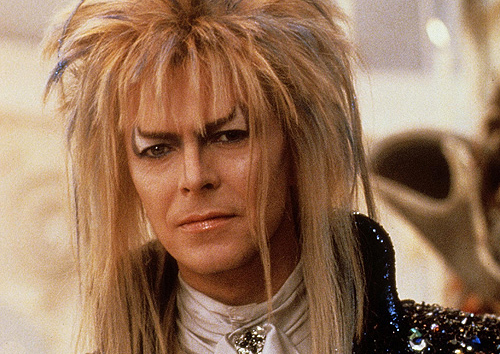 Three years after taking on the vampire genre, David Bowie entered the world of fantasy with Labyrinth (1986). 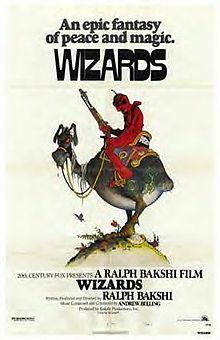 It had several key names, such as Jim Henson and George Lucas, to help it receive mainstream press and media, but ultimately, it would become a box office failure. 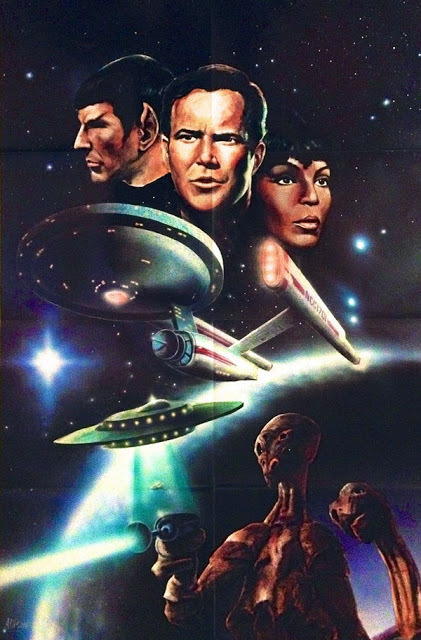 Now, 30 years later, how does the movie stand the test of time? 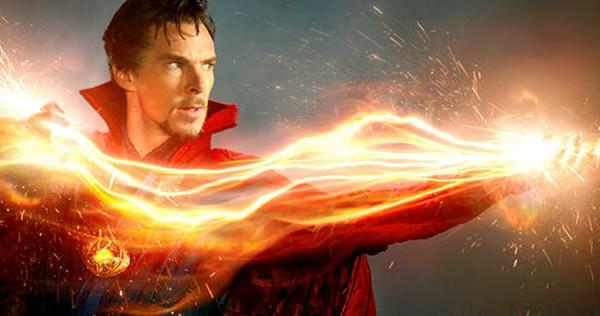 A musical fantasy film is always going to be a leap of faith. Throw in the puppetry work of Jim Henson and the risk becomes even greater. But, in the decade of the 80s and just four years after The Dark Crystal (1982), it seemed to have a chance on becoming a box office wonder. Add in the musical star power of David Bowie and the might of Lucasfilm, all of the key elements were there. However, with a budget of $25 million, the margin for error was slim. The initial storyline ideas came from Jim Henson and designer Brian Froud before being turned over to Terry Jones of Monty Python fame. However, a team of other scriptwriters would ultimately rewrite much of it, despite the fact that Terry Jones maintained sole screen-writing credit. The basic story seems to be ripped from the pages of a fairytale as 15 year-old Sarah (Jennifer Connelly, The Rocketeer) innocently wishes her brother Toby off into the hands of Jareth, the Goblin King (David Bowie). 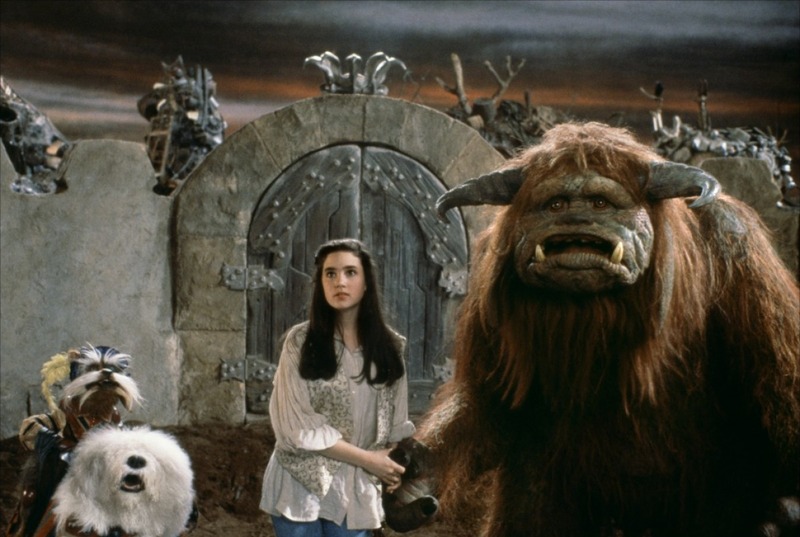 Sarah begs Jareth to return her brother but is given thirteen hours to make it through his labyrinth and find Toby in the castle…or Toby will become a goblin. While the story is simple enough, it is actually symbolic of Sarah’s journey to womanhood and the need to leave her childhood behind. This becomes more obvious in the final scene where Sarah is seen frolicking with the residents of the fantasy world. And those creatures are the strongest point of this movie. Jim Henson did simply magical work, long before the days of CGI. From Hoggle, the dwarf who befriends Sarah, to Ludo and the legion of goblins, you can’t help but be entranced by the magical world around you. Where the movie suffers is in the human cast. Jennifer Connelly was a few years away from becoming stunningly beautiful in The Rocketeer but her acting delivery is often very flat, which is painfully obvious in this film. David Bowie gave a good performance but I’ll admit, I cringed a little at the musical numbers. In my opinion, not his best work but his music video for the film was one of the better promotional pieces. His acting here is quite limited as he appears more for visual effect. A striking image but not necessarily one of the most animated characters when surrounded by the work of Jim Henson. Henson and George Lucas worked closely together during the editing process of the movie. Overall production lasted primarily five months prior to the lengthy series of edits. By the time Labyrinth was released in June 1986 in the United States, anticipation was high but short lived. It spent only one week in the top ten. Despite a more appropriate Christmas season premiere in the UK and Europe, it failed to capture an audience. 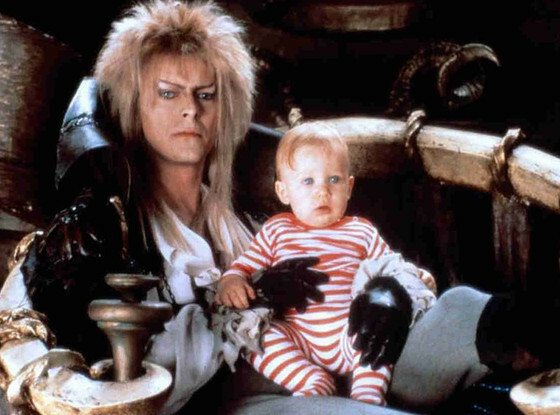 Labyrinth has survived the initial failures to become a cult favorite over the years. Jim Henson lived long enough to see the early start of the growing appreciation for his work prior to his death in 1990. In recent years, there has been talk of another Labyrinth film but it appears now the movie will be in the style rather than a sequel or remake. 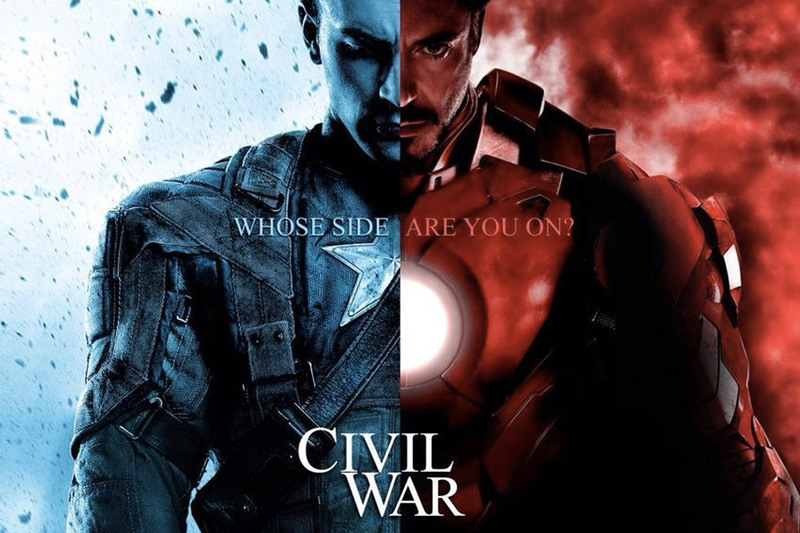 And let’s be honest, if they go with CGI effects, there really won’t be any comparison. 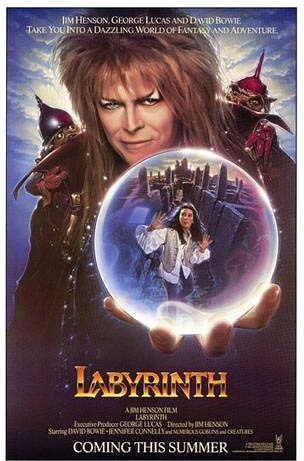 I enjoyed this revisit as I hadn’t seen Labyrinth since 1987. It did seem dated and not as engaging as I had hoped it would be. Nonetheless, I do recommend any fan of Jim Henson or David Bowie to check it out and be your own judge. 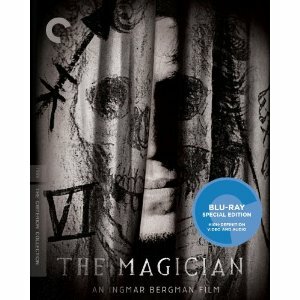 Watch the trailer on YouTube and start shopping as it is readily available on a beautiful Blu-ray edition. There is also an interesting documentary that gives a fascinating look behind-the-scenes and that you may find more enjoyable than the film itself. 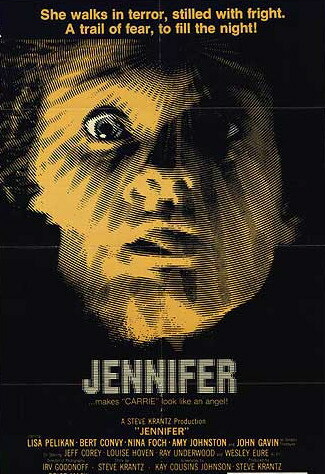 This week on episode 439 of the Dread Media podcast, I take a look at the never mentioned and seldom seen Jennifer (1978). It’s essentially a ripoff on the superior Carrie (1976) but worth watching for a different take on a familiar tale. The movie is currently available on Blu-ray, so check out the trailer on YouTube for yourself to help determine if this is one for your collection. On January 10, the world lost a musical legend as David Bowie died of cancer at the age of 69. He left behind a legacy of music and film that will continue to entertain for generations to come. His music speaks for itself and has wide appeal. However, his acting credits are a little more sporadic and, perhaps, a more acquired taste. Within the sci-fi, horror and fantasy genre, he left his mark several times. In 1976, David Bowie would bring to life a most unique character as Thomas Jerome Newton in The Man Who Fell to Earth, based on the novel by Walter Tevis. It was not a commercial success but would grow in cult status over the years. It was an overly ambitious film, somewhat incomplete with its lack of continuity. But it has stood the test of time, due in large part to David Bowie’s performance. He would take on various roles in the years that followed before entering the world of horror with The Hunger (1983). The film is a very loose adaptation of the novel by Whitley Strieber. It is a unique take on the vampire lore without ever mentioning the word. Our film opens at a New York night club as we see Miriam Blaylock (Catherine Deneuve, Repulsion) with her companion John (David Bowie). From the very beginning, this a stylish film that many would consider an art house effort. We see Miriam and John stalking their prey while Bauhaus is playing “Bela Lugosi’s Dead”. They eventually take a couple back to their home where they are seduced and killed. However, there are no vampire fangs here. Their throats are slashed using an Ankh pendant, hinting at an Egyptian past for Miriam. Miriam and John are a wealthy couple who teach music. But there is a darkness behind their comfort. John begins to realize that Miriam’s promise of ever-lasting life only applied to her. 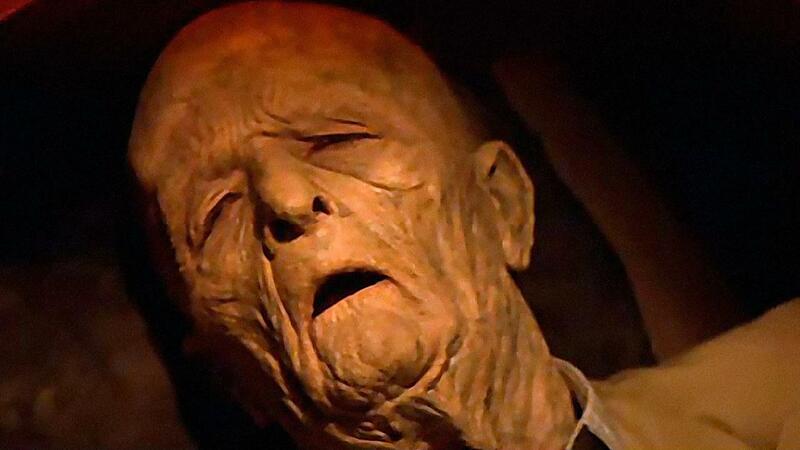 After hundreds of years, John begins to age rapidly. He seeks out the help of Dr. Sarah Roberts (Susan Sarandon, Rocky Horror Picture Show), a gerontologist who is studying rapid aging in primates. John flees the clinic before she can find out more. Once back at home, he tries to stop the aging by feeding on a music student but it fails to help. Miriam returns home to find John near death. Despite his pleas to end his life, she places him in a coffin in the attic, alongside others, saying there is no release. The rest of the movie really centers on Miriam courting Sarah to become her next companion. Yet, when Sarah is turned, she repels at the thought of living forever, feeling more like an addict in search of the next hit to keep her alive. Unfortunately, this is where the movie eventually suffers. Despite establishing a lore that Miriam is eternal and cannot die while her companions must suffer, all of that is changed in the final act. This was due to the studio requesting that the ending be rewritten to an open ending and leaving the possibility for sequels. 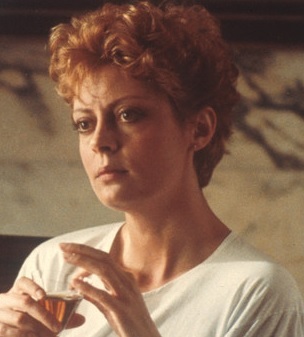 Susan Sarandon has expressed regret at this decision and I agree. It changes too much and, ultimately, leaves the filmgoer confused as to what really happened. Bowie’s performance was somewhat limited but stellar all the same. The makeup work done to age him was amazing. Bowie would actually learn how to play the cello for the movie. He was proud of the finished film but was concerned that it was too bloody at times. For a vampire film, it really isn’t excessively horrific, especially considering that it never features vampire fangs. 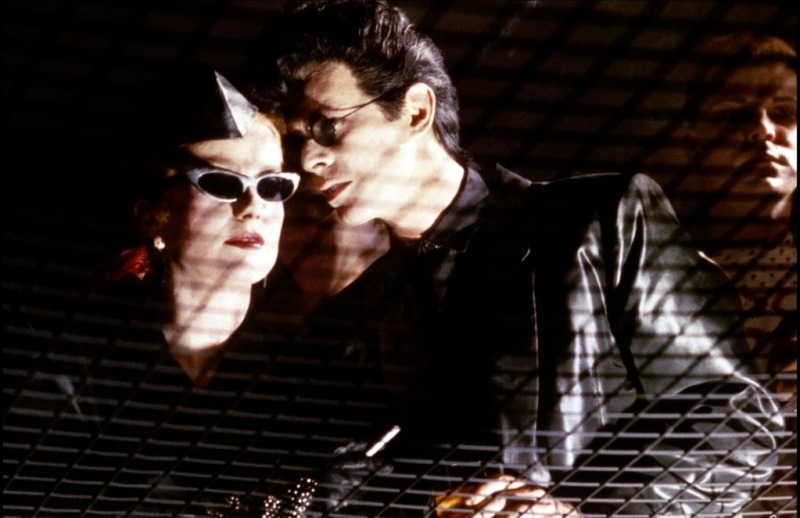 Director Tony Scott presented us with a very stylized look at the world of vampires, one that would reach cult status amongst the Goth crowd in future years. I believe it has to be an inspiration of some sort for Only Lovers Left Alive (2013), a film I actually enjoyed just a little bit more. 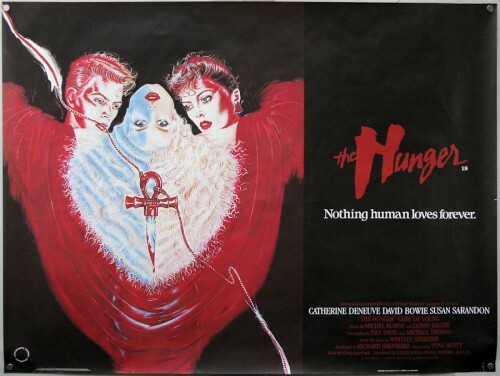 The Hunger is currently available on Blu-ray. Check out the trailer on YouTube and I think you’ll get a good idea of what this movie has to offer. I recommend it and appreciate it for offering something a little different on a sub-genre that could occasionally use some fresh blood. Be sure to listen to episode 438 of the Dead Media podcast for Desmond and Chris’ review of the film, then tune in to the upcoming episode 361 of the B Movie Cast to hear what Vince and the gang think about it. Bowie would never really do another horror film. He would appear in several episodes of the short-lived television series version of The Hunger, a non-related effort to capitalize on the name. But he would give the world of fantasy a go in 1986. Next time, I’ll take a look at the often much-maligned Labyrinth. 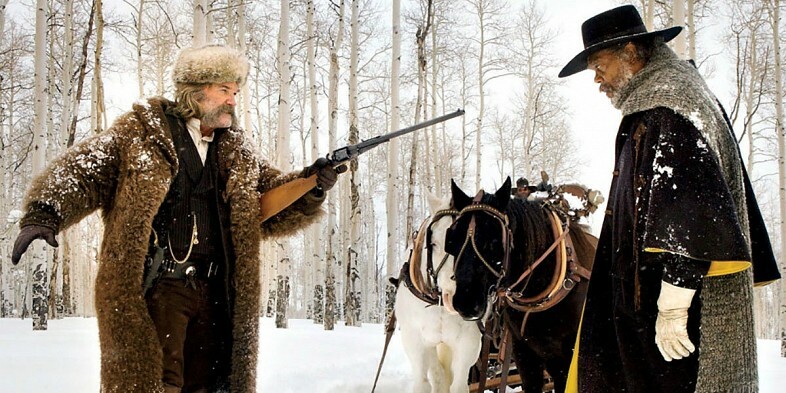 Everyone’s heard about Kurt Russell’s latest big western epic, The Hateful Eight (2015). But have you heard that Kurt made another western two months earlier? 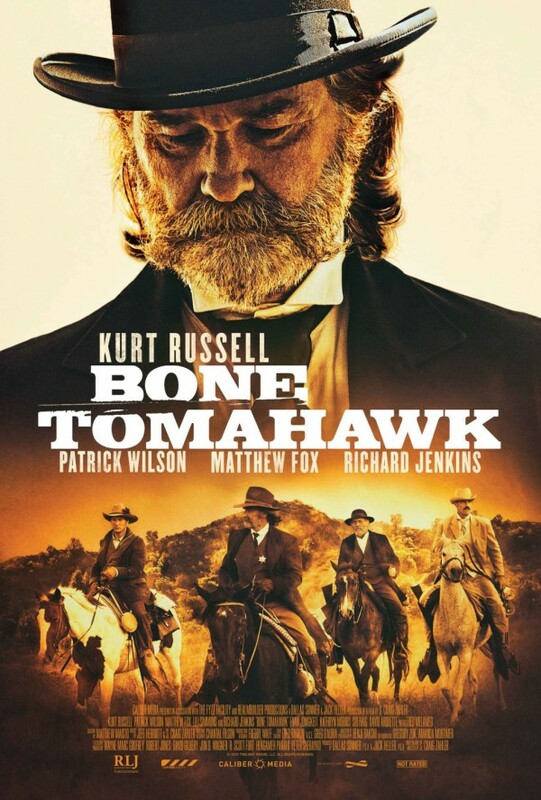 This week on episode 438 of the Dread Media podcast, I take a look at Bone Tomahawk (2015). It has horror and comedic elements in it plus a great cast that includes Patrick Wilson, Matthew Fox, David Arquette and Sid Haig. It’s well worth your time, so check out the trailer and add this one to your watch list! With all of the recent hype about the latest Star Wars epic, I thought it would be fun to travel back to the late 70s to see how the original made such a huge impact on movie audiences and Hollywood in general. 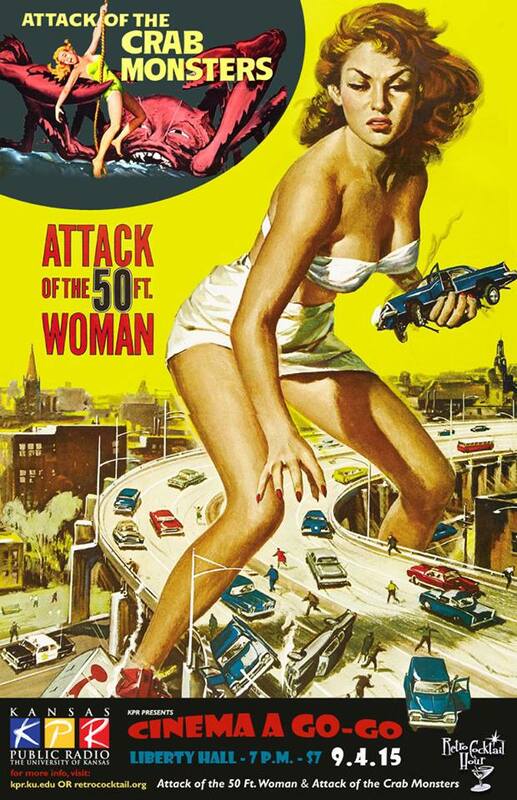 We were dealt a lot of sci-fi flicks in the years that followed the original. One of the worst was Laserblast (1978). Hear my thoughts on episode 437 of the Dread Media podcast. Check out the trailer (note how it is so much like the original Star Wars trailer) and, if you so desire, the DVD is available on Amazon. 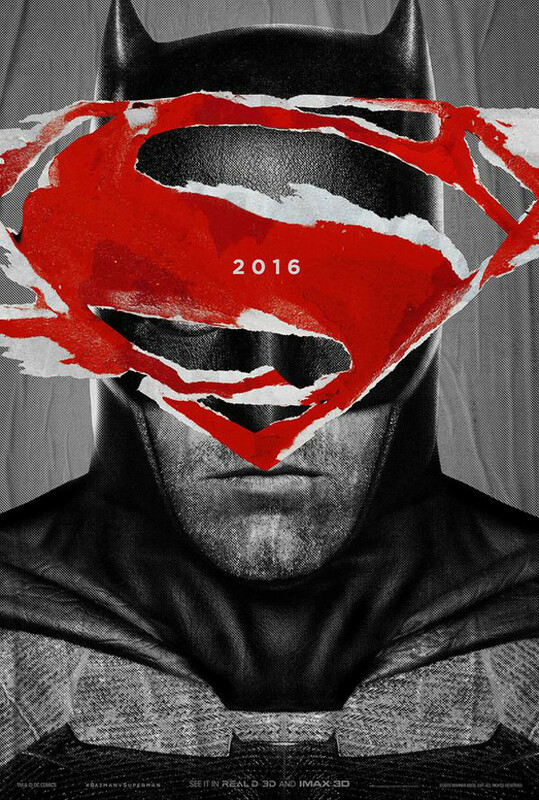 As 2016 begins, I have started to look at what theatrical releases are lurking ahead in the next twelve months. Here’s a quick glance at the movies I am most anticipating (and a few that have me curious). It’s that time again here at Monster Movie Kid. The year of 2015 is done, so let’s take a look back at my personal best of the best and the worst of the worst. A list is always subjective and I’m sure many of you will disagree with mine while some of you may be on the same page. So, let’s dive into this year in review and start off with a look back at the number of movies watched through December 31. I am intentionally avoiding bad movies but occasionally one slips by the radar. So, it’s time for the worst of the worst. Aside from movies, 2015 was a great year at Monster Movie Kid. In July, I recorded my first audio review for the Dread Media podcast. Desmond Reddick enjoyed it and asked me to join the cast full time. It’s been a lot of fun and even challenging at times (yes, I’m thinking of those giallo films). I’ll continue this into 2016 and I’m relishing every minute of it. Another huge accomplishment was the release of issues 3 and 4 of The Basement Sublet of Horror magazine. This meant another appearance at the Free State Comicon in Lawrence, KS with Joel Sanderson. These issues were amazing and we’re planning on issues 5 and 6 for 2016! Thank you to Desmond Reddick and Joel Sanderson for making these dreams come true! I’d be remiss if I didn’t mention my 4th Annual 31 Days of Halloween tribute to Bela Lugosi. This was more challenging than last year’s tribute to Boris Karloff. Lugosi did so many lesser quality films that it was a bit of chore at times. But, to have revisited so many classics the past two years, I really can’t complain. Yes, there will be a 5th Annual 31 Days of Halloween in 2016 but I have no idea what to do just yet. Suggestions? Okay, another year that I didn’t get around to some classics I wanted to but I’m just going with the flow. Now, it’s time to look ahead to 2016! I’m hoping to do some more theme months and, as always, I crave more classic comedy and westerns. As always, thank you for your support!